Campus audiences are raving about Comedy Hypnotist Dan Lornitis. 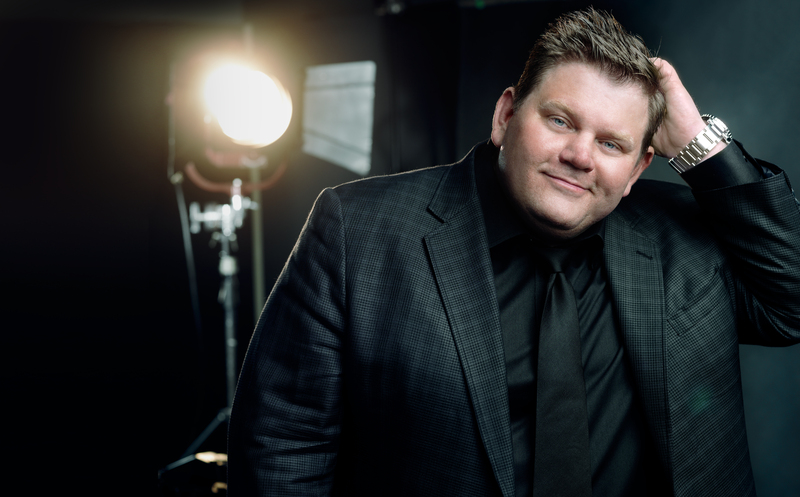 His comedic timing, his energetic, larger-than-life personality, and of course his skill in the art of hypnosis will have them howling with laughter. Dan has performed at hundreds of colleges and universities throughout the United States, and many of them have rebooked him repeatedly. Why? Dan isn’t just easy to work with, he’s hilarious, and his current, hip-hop stage music will keep your audience pumped from start to finish. Dan’s show is current, it’s absolutely hysterical, and it’s also totally unique. So if you think that hypnotists are a seen-one-seen-them-all proposition, you really need to check out Dan Lornitis. Dan will make you look like a genius for bringing him to your campus. Just wanted to drop you a note that Dan was amazing the other night. My students absolutely loved his show and he actually got two of them up on stage and hypnotized. They had such a blast. The students really appreciated how personal, friendly and approachable Dan was to them and would definitely be interested in looking at him again in the future. It was an absolute pleasure to have Dan involved and he put on a fabulous – and very popular – show. He was professional, entertaining, and was kind to also offer signed posters post-event. He was BY FAR the best hypnotist we've had at Morningside. The students loved it, and he was a dream to work with. TCA has outdone themselves yet again!